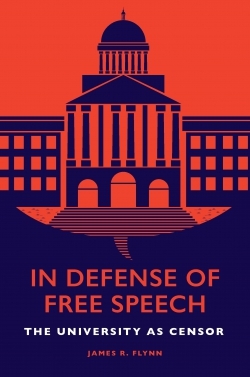 While the Student Voice agenda gathers momentum in all sectors of education in the United Kingdom so too does the degree to which 'Student Voice' comes under the critical gaze of national and international commentators who narrate its influence on policy as each successive government in the UK shapes the agenda as they see fit. 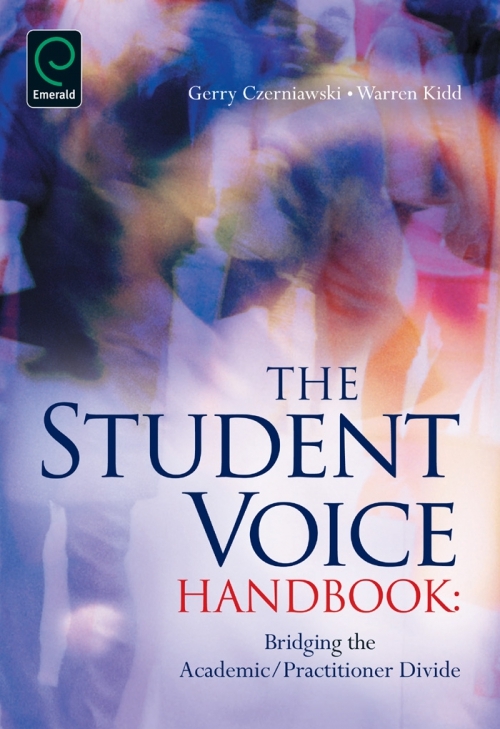 The Student Voice movement continues to grow and influence discussion across all levels of education. 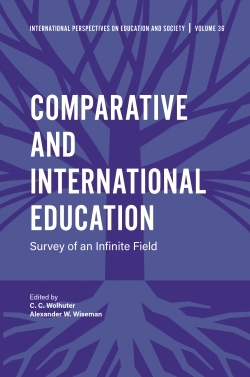 Equally, international responses to Student Voice extend the debate and movement further. 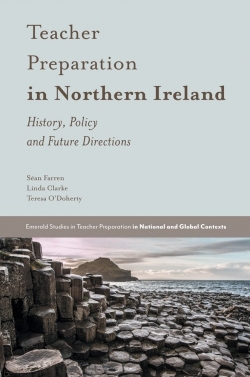 To acknowledge international and UK perspectives, the authors have developed an edited collection speaking to both the practitioner and the academic alike. 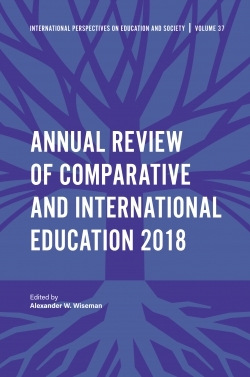 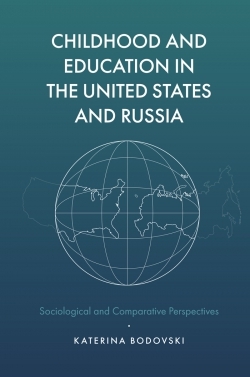 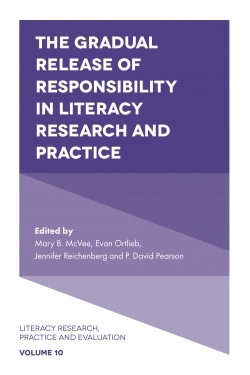 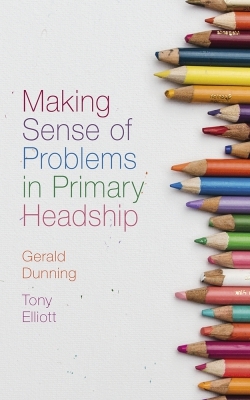 The text offers diverse perspectives with contributions from internationally acclaimed researchers, academics, classroom practitioners and learners across a variety of ages and educational sectors both at local and international levels. This topical text locates Student Voice within wider current debates around empowered citizenry and the 'big society'. 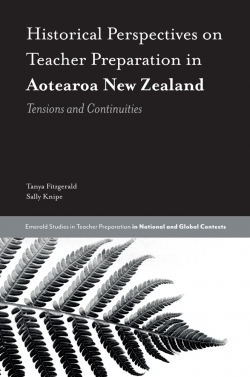 The contributions draw upon the relationships between Student Voice and action research, citizenship, democratic education and students-as-researchers as well as locating these debates within international perspectives. 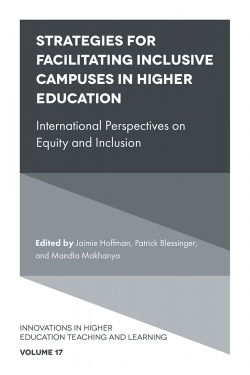 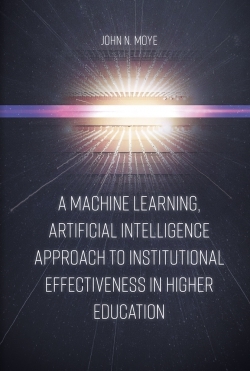 It is through the combination of these perspectives that, as the title of the book suggests, the Student Voice movement can hope to 'bridge the academic/practitioner divide'.